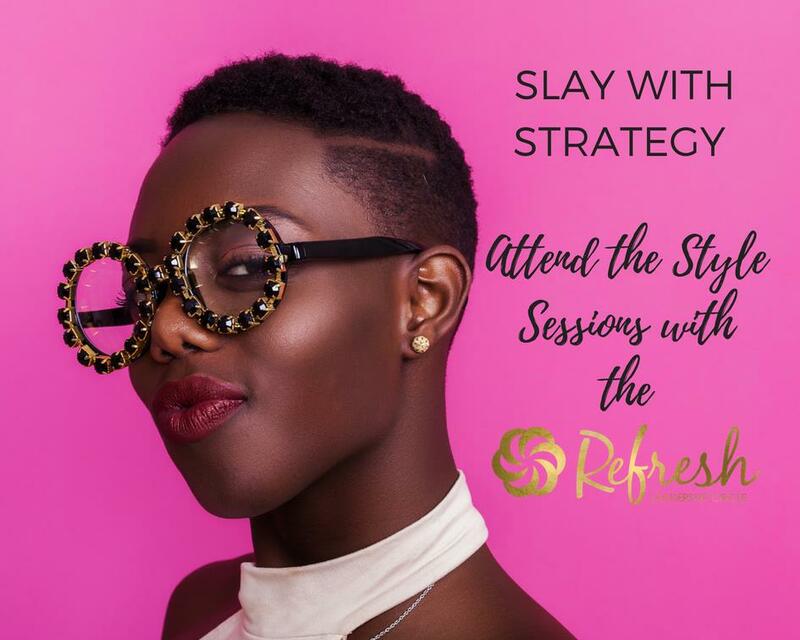 Join Executive coach & Founder of the Refresh Leadership Circle for a Breakfast meeting to mastermind how you can start living your life in your zone of genius and become more valued at home, work and in your community. A PERFECT WAY TO USHER IN 2018! It's an opportunity to connect with other soulful and amazing women over some Sangria and refreshments. To laugh and let your hair down a little from the week in a transformational way. To expand your thinking and renew your mindset for more soulful success in your life. 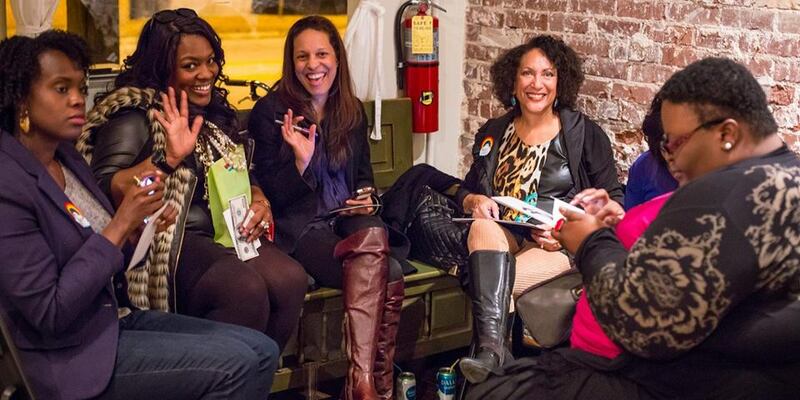 Join us for an evening of soulful networking and connecting, with refreshments, sparkling drinks and conversations! 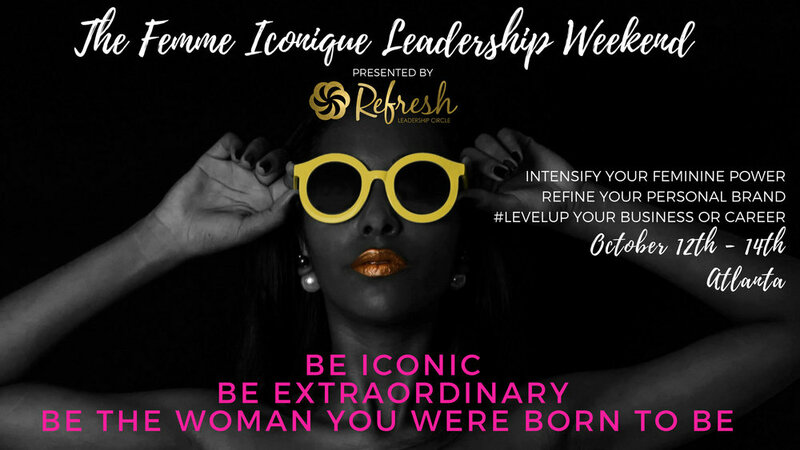 As we learn from Success Coach, Ekene Onu & Bloomingdale's lead style advisor on how to Refresh your style for maximum impact and influence. You want to experience feeling in love with your life...Feeling powerful and feminine at the same time....Connecting with your spiritual self and feeling in alignment. THE BLOOM INTENSIVE IS WHERE YOU NEED TO BE. A DAY TO REFRESH, RELAX & DISCOVER YOURSELF ANEW.